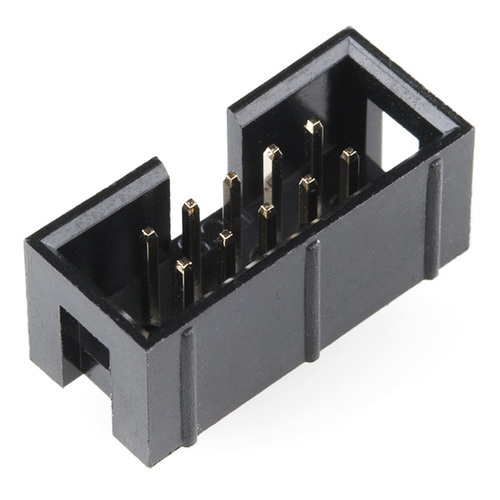 We are one of the reliable companies in this domain and are offering FRC Connector. Established in the year 2017 at Gandhibagh, Nagpur, Maharashtra We “Smark Automations” are a Sole Proprietorship (Individual) based firm, engaged as the foremost Manufacturer, Supplier of Data Acquisition System, Solar Tracker, Data Converter. Our products are high in demand due to their premium quality, seamless finish, different patterns, and affordable prices. Furthermore, we ensure to timely deliver these products to our clients, through this we have gained a huge clients base in the market. We also provide 3D Prototype Printing Service.